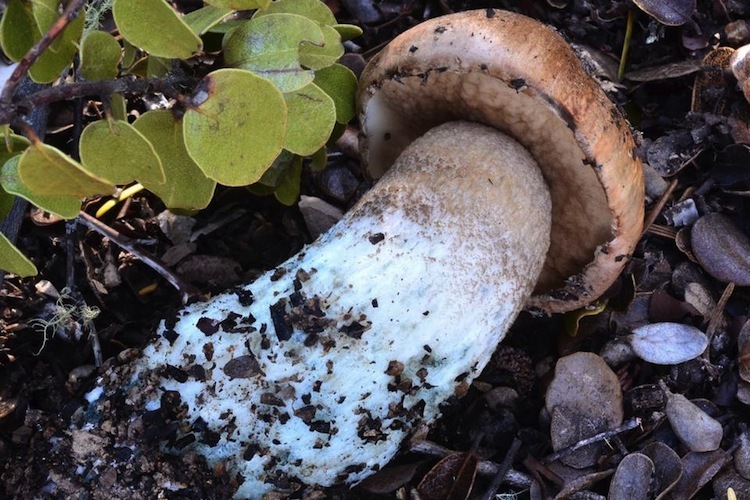 Leccinum is a distinctive genus in the bolete family. 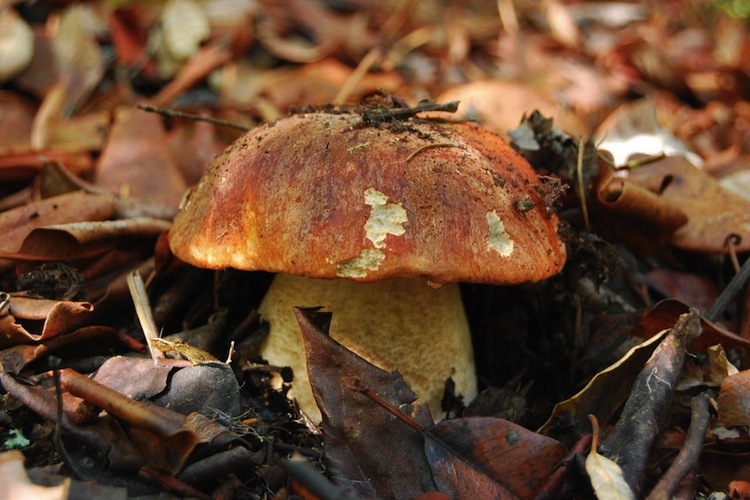 Although the precise delimitation of the morphology of the genus is somewhat unclear due to species with intermediate morphology in other parts of the world, it is relatively easy to to tell Leccinum from all other boletes in our area. The fruitbodies are often rather tall or slender (as local boletes go) but it's really the dark ornamentation (scales or 'scabers') on the surface of the stipe that distinguishes these mushrooms. 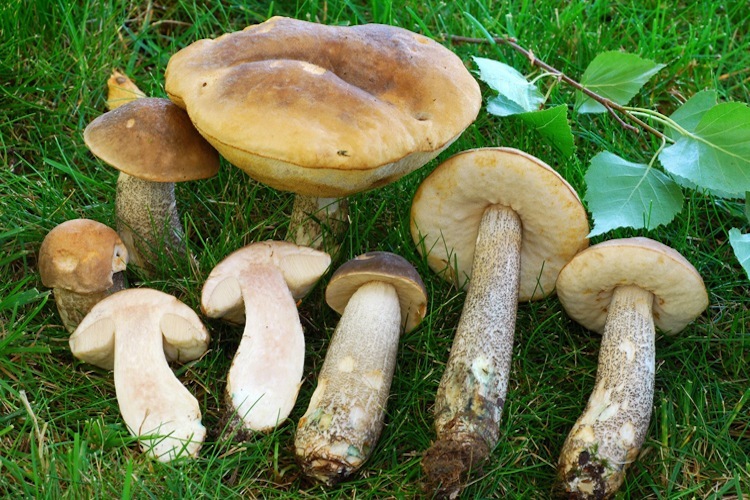 All are mycorrhizal, mostly with hardwoods. One species in our area is introduced. Edible, but flavor and texture not highly rated. Important identification characters are cap color, staining reactions of the flesh (both immediately after cutting and after half an hour), and host trees and shrubs (look out especially for huckleberry, salal, and Manzanita).